Security Deposit: Waived with an approved guarantor! 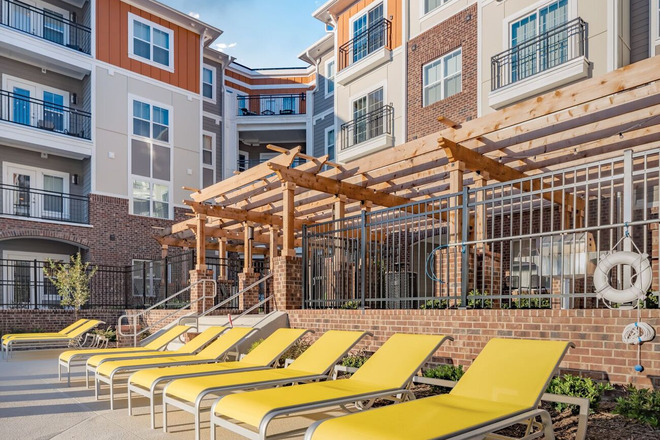 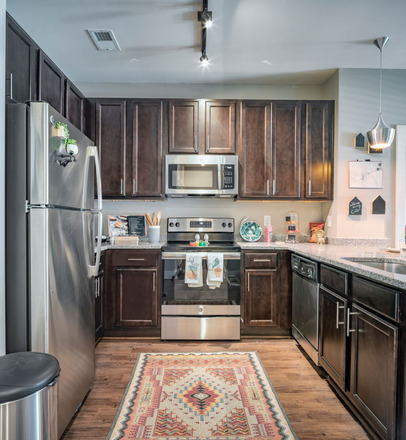 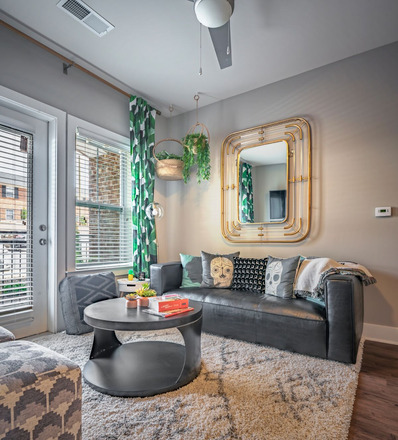 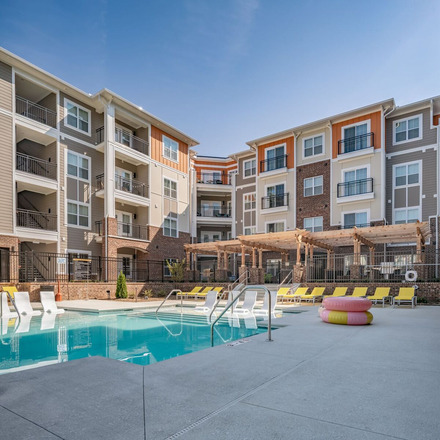 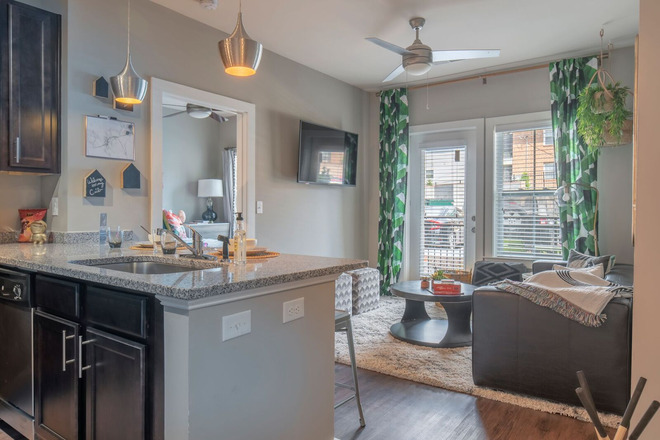 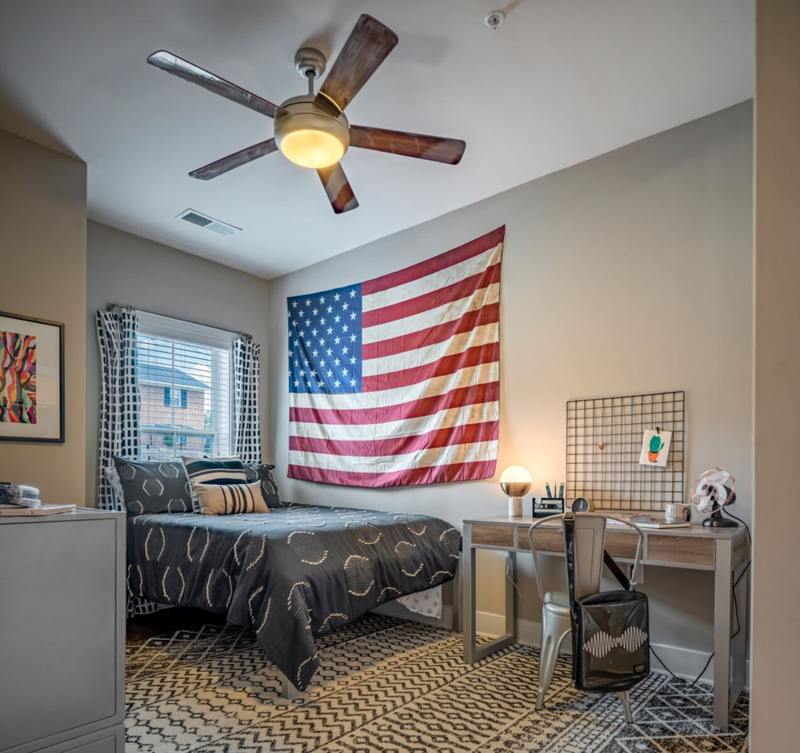 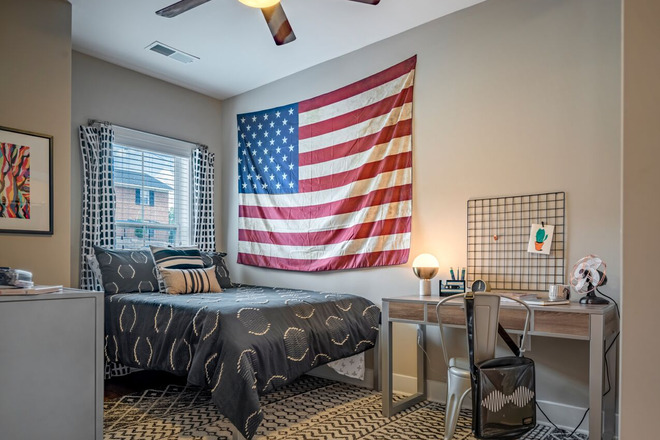 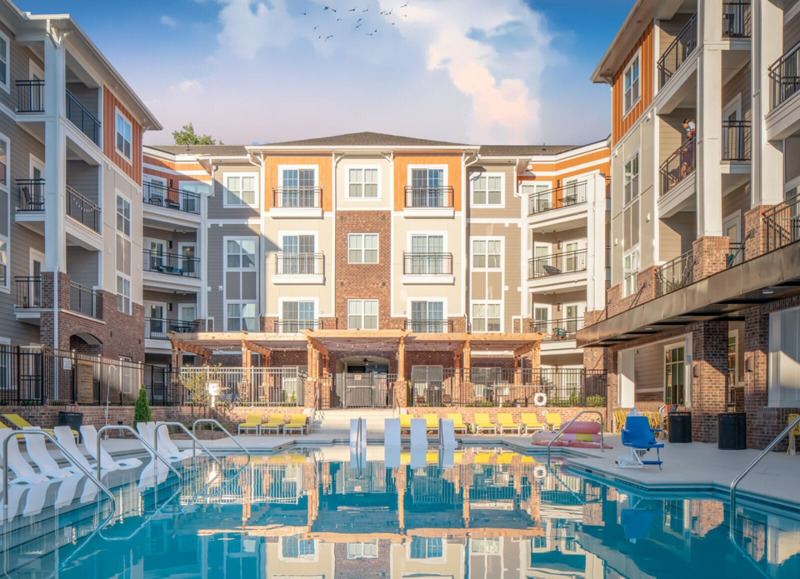 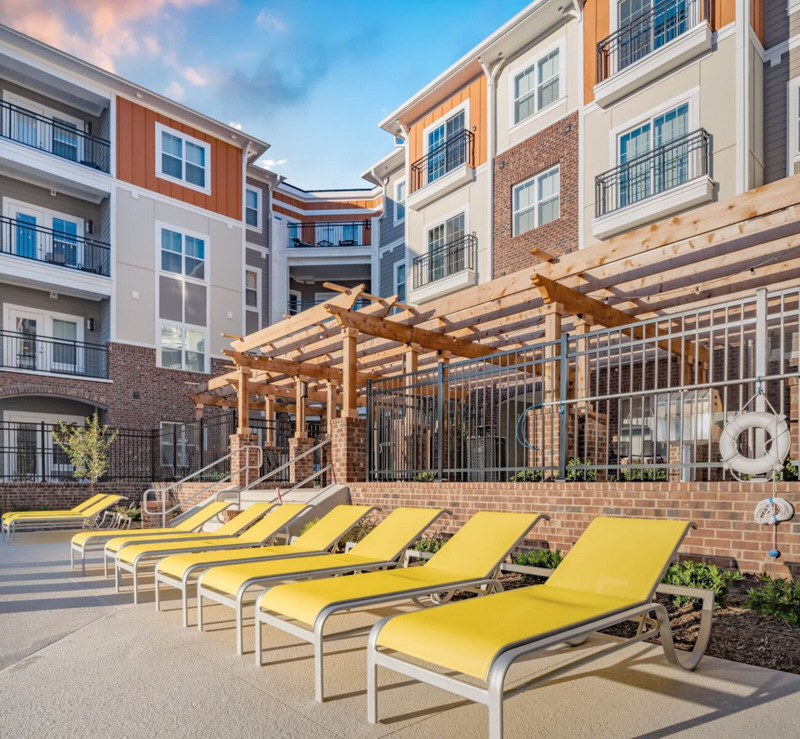 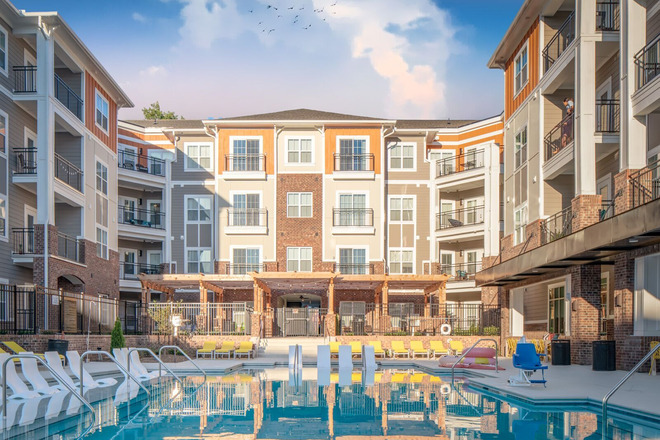 When you're not spending time in your apartment, you'll be able to enjoy the numerous features and amenities that The Eastern has to offer. 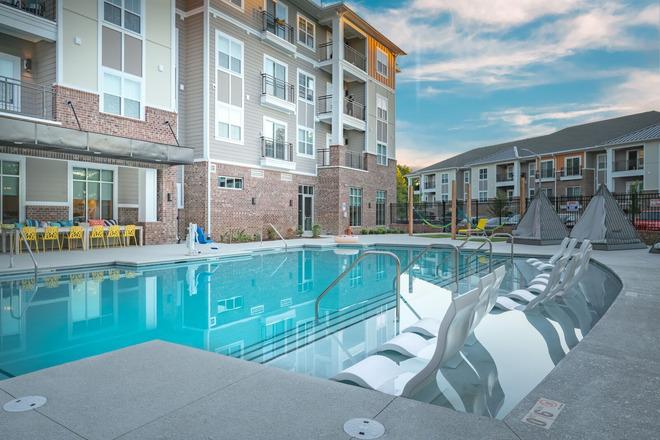 Grab a book and lounge by the resort-style pool. 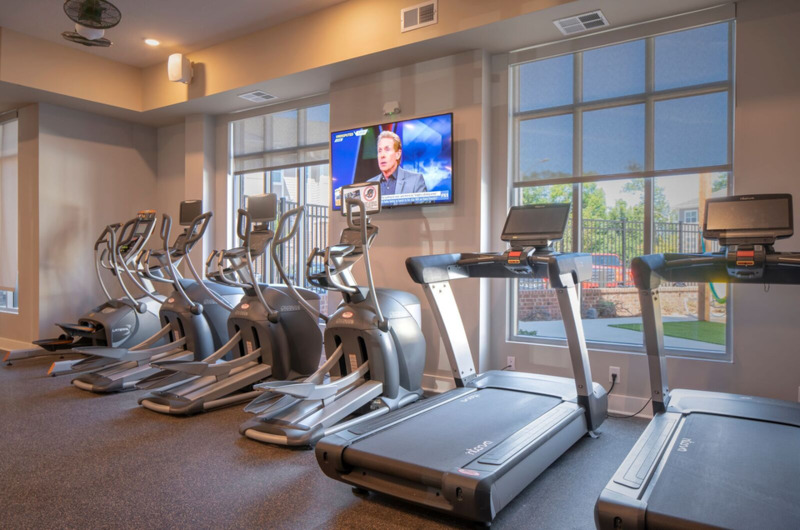 Accomplish your daily workout in the 24-hour, state-of-the art fitness center or chill out in our temperature controlled cool room. The possibilities are endless and the choice is yours.